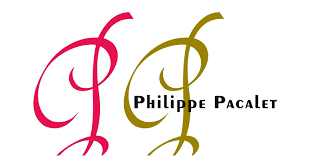 Philippe Pacalet’s wine-making is intuitive and non-interventionist; fermentation is conducted in Grenier open wooden vats without sulphur, using whole bunches and natural yeasts. Maturation follows in mainly used barrels on gross lees without any racking. Pacalet says that in this way he makes wine a lot like his grandfather and as far as he is concerned he is a scientist and an artist together, respecting nature by trying to understand its processes and identifying how best to liberate those raw materials from great terroirs. His wines are known for their purity and for their transparency to the underlying terroir. Today he works seven hectares of vineyards nearly all in the Cotes de Beaune and the Cote de Nuits, he also has two parcels in Chablis.